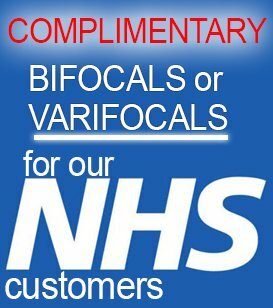 Welcome to Martin James Opticians! From the moment you walk through our doors you will experience the professionalism, expertise, care and relaxing atmosphere of our family Opticians in Maldon. We are an independent opticians established in 1986 . Our independence means we are not restricted to offering you certain brands and services. We believe in offering you the very best and latest innovative products and services from around the world. At Martin James Opticians we take pride in being able to serve all the members of our diverse community from the elderly to the very young. We take an holistic approach to vision care and believe in “seeing the whole person”. With our highly dedicated, professional and friendly team of Optometrists, dispensing Opticians and clinical support staff we are always here and ready to assist you in every area of your eye-health and visual needs. Ade, BScHons, MCOptom graduated in 1998 and successfully completed his professional qualifying examinations working with Dolland and Aitchison Opticians in 1999. 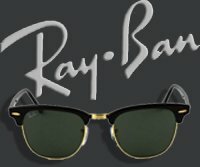 He is fully registered with the General Optical Council. 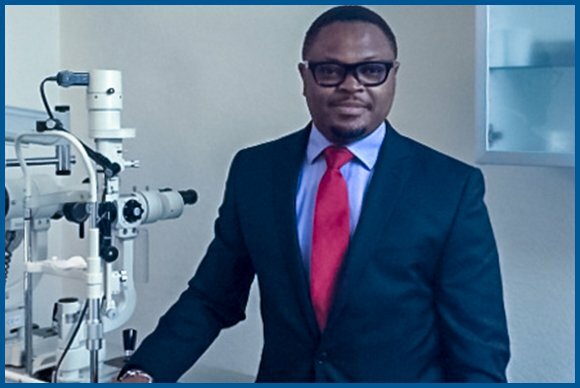 Ade joined Martin James opticians as an Optometrist in 2010. Having dedicated all his professional life to Optometry and patient care, he has developed a patient centric approach to optometry. He has had a successful career both in the multiple and the independent sector working as an Optometrist with specialist interests in diabetic eye disease, contact lenses and optometric management of dry eyes. Ade returned to his first love which is the independent sector because he wanted to be able to offer Holistic Eyecare to all of his patients. His goals have always been and continue to be clinical expertise, patient care and excellent customer service. He has always placed a strong emphasis on building relationship with patients and other professional colleagues in other to deliver better outcomes for all his patients . Ade is an Arsenal fan. He also enjoys kickboxing and socializing with friends and family. 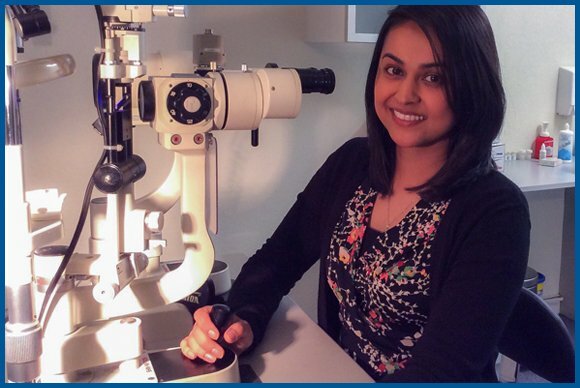 Deepal, BSc Hons, MCOptom is a fully qualified and registered optometrist. He has been in practice for over 15 years and has worked in the United Kingdom and Australia. 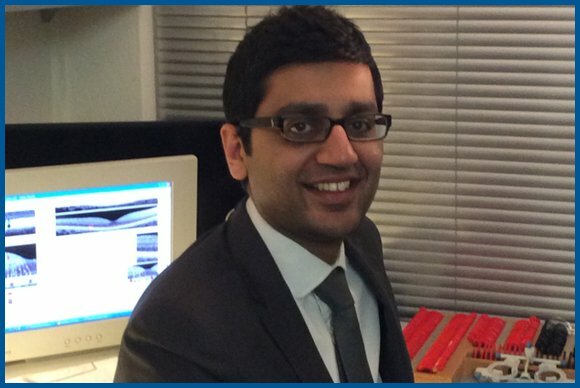 Deepal joined Martin James Opticians in 2010 and brings with him a great deal of experience. He has a special interest in diabetic retinal eye disease. She is graduated from City University and has over 10 years of practice. Anokhee is fully qualified and registered Optometrist. She is well versed in every area of optometry and is highly sought after. She like to spend her free time doing keep fit and spending time with her family and friends. 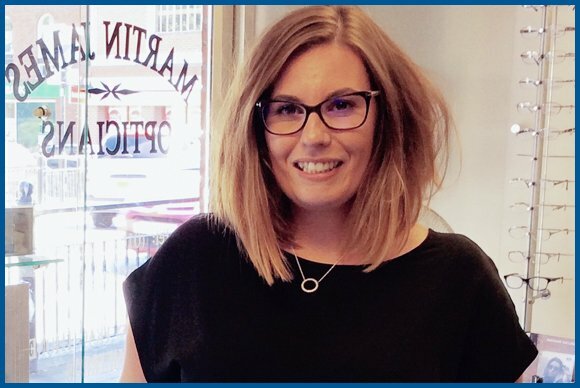 Iris is a qualified dispensing optician, with over 15 years in the optical industry she is well versed in every aspect of dispensing. Iris possesses a sound clinical and theoretical knowledge of dispensing. She is involved in continuous professional development and has an up to date knowledge of lens development from varifocal to vocational lenses. Iris has a special interest in dispensing to special needs, paediatric and elderly patient groups. In her spare time Iris enjoys spending her time orienteering and outdoor walking. In her previous life Iris worked as a paramedic. Claire has been in the Optical industry for over 12 years. She joined our friendly team in 2011 and now oversees the day to day running of the practice. 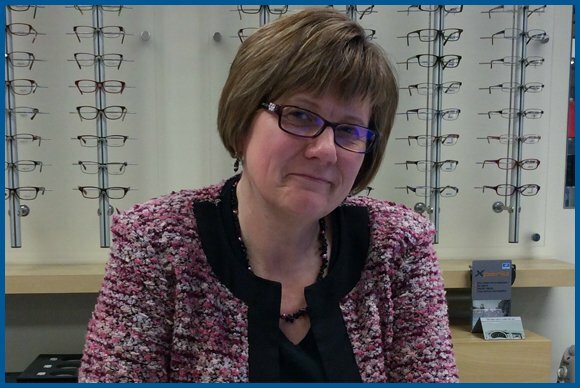 Claire has a flair for frame selection and everything to do with frame styling and dispensing of beautiful glasses. She enjoys arts and crafts, creating some beautiful and individually crafted handmade ornaments and decorations, some of which can be found adorning the practice. Claire is an avid baker and a connoisseur of all things baked. Claire’s honest, friendly and endearing nature make her a firm favourite with our patients.